American Short Fiction’s mission is to publish and promote today’s most significant works of short fiction. With each issue and every digital offering, we strive to honor the short form even as we work to redefine what a short story can do and be in our increasingly global world. Featuring new and established authors working across a variety of genres, the magazine aims to be an inclusive and accessible home for today’s most remarkable short stories. 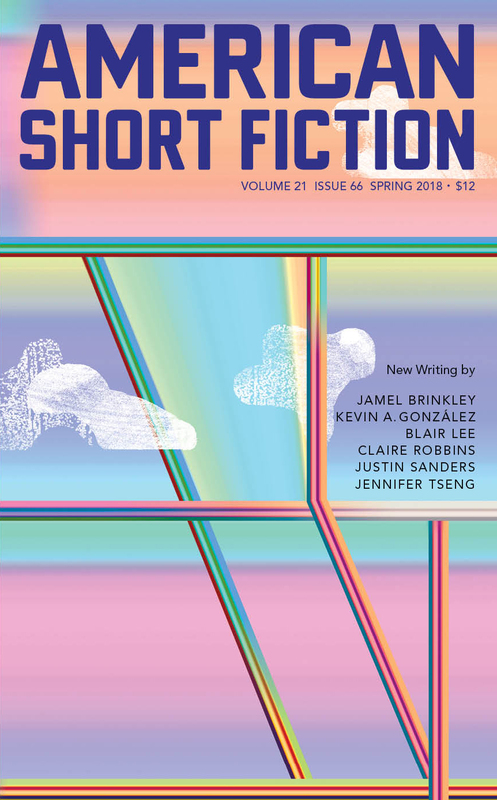 American Short Fiction has published, and continues to seek, short fiction by some of the finest writers working in contemporary literature, whether they are established or new or lesser-known authors. Unsolicited submissions are accepted year-round. There are no set guidelines as to content or length. Anyone wishing to send a story to American Short Fiction should first become familiar with the work previously published by the magazine. Short fiction submitted to the magazine must be original and previously unpublished.